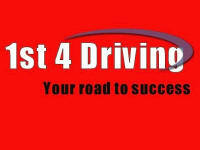 Learn how to become a safe and confident driver with 1st 4 Driving. Friendly and patient female instructor providing driving tuition in the Scottish Borders for all levels from beginners to refresher courses and Pass Plus. Lessons are adapted to suit every individual requirement so you learn at your own pace. Very high first time pass rate. 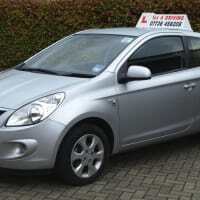 1st 4 Driving also offers discounted lesson fees for students and block bookings. Special offer also available for new learners.